Adoption events throughout the region. 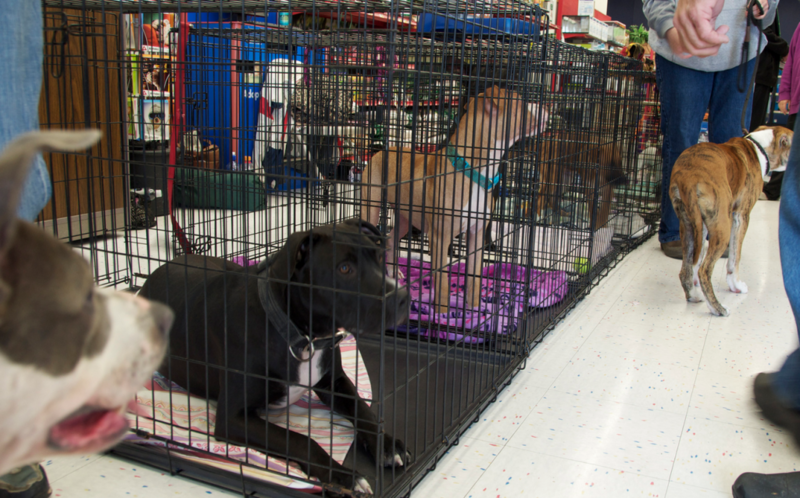 Adoption events are held several times a month. For the latest information on all events offered by Wishbone Pet Rescue Alliance and the Allegan County Animal Shelter operated by Wishbone, please visit our Event Calendar or contact Wishbone’s Foster and Adoption Events Coordinator, Shaw Shepard, at (800) 475-0776 for more information.